Were You Affected by this Big Error in Qantas’ Job Ad for New London-Based Cabin Crew? CORRECTION: There Might Still Be Hope For Etihad Airways Cabin Crew Recruitment This Year! 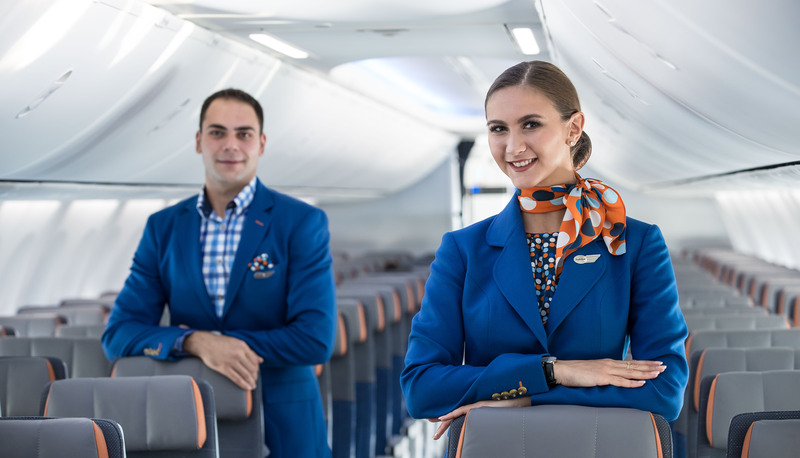 Europe’s Newest Airline Is Now Hiring Cabin Crew: But Be Warned – The Selection Criteria Are Tough! SAS Scandinavian Airlines Ireland Is Expanding At Heathrow: Looking For Experienced Cabin Crew Now! Singapore’s SilkAir is Recruiting Cabin Crew: Will You Be Attending the Open Day on 8th January? The UAE Temporarily Banned Tunisian Women from Entering the Emirates Yesterday. And Nobody Knows Why. Answer This First: What Are Your Motivations For Wanting to Become Cabin Crew?